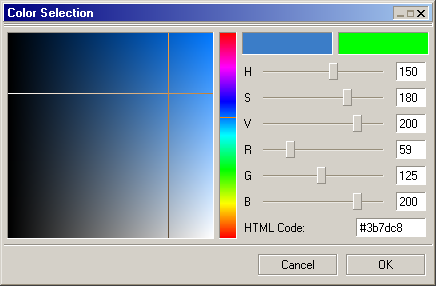 This is smooth's color selection dialog. It's a bit modelled on the Gimp's color selection dialog. This is a small smooth based test application. 'Go on!' 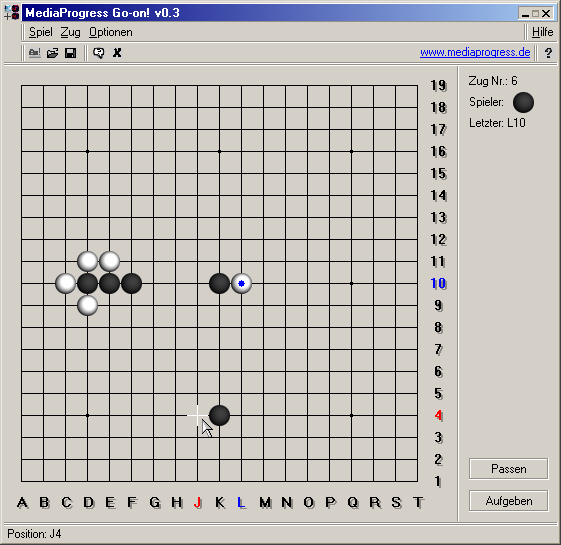 is a simple Go player written using the smooth API. 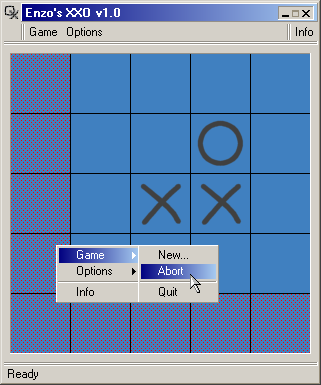 This is a small desktop game created with smooth.